Rawwater's expertise in reservoir simulation and souring forecasting gives clients the confidence to take informed and cost-effective decisions relating to material selection, production and remedial chemical treatment. We have accrued the equivalent of many hundreds of years of bioreactor data, and our reservoir simulation techniques and souring modelling have presented operators with the opportunity to save many millions of dollars. Rawwater's purpose-built laboratories replicate the downhole world. Through the use of pressurised bioreactors, we design bespoke reservoir and water flood simulations to help clients make the right commercial decisions for their field. Rawwater's Dynamic TVS (Thermal Viability Shell) is a predictive model for the forecasting of oilfield reservoir souring. The model uses operational and oil reservoir survey data to forecast biogenic hydrogen sulfide production over the lifetime of the oilfield reservoir. Dynamic TVS is described in the original publication, ''Oilfield Reservoir Souring'', by Eden, Laycock and Fielder. 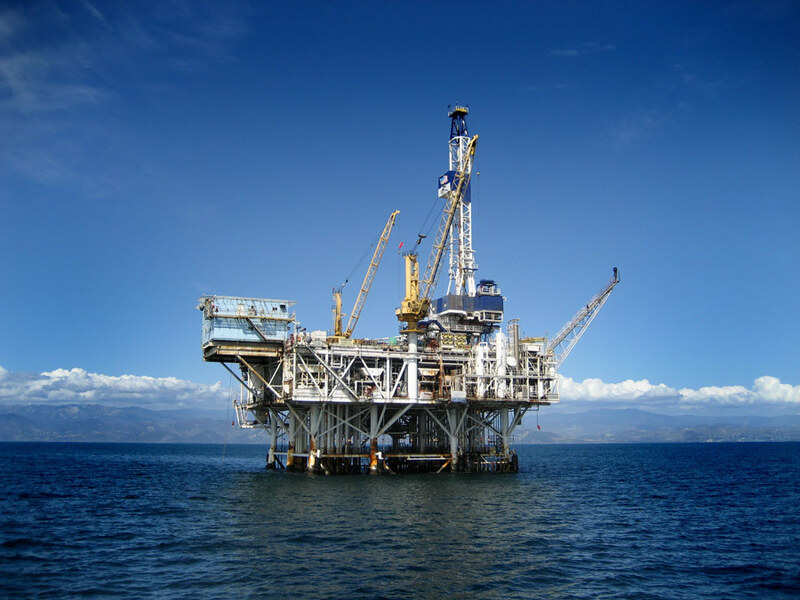 Rawwater provides workshops and consultancy to the oil and gas industry through understanding the design and materials of offshore injection and production wells. 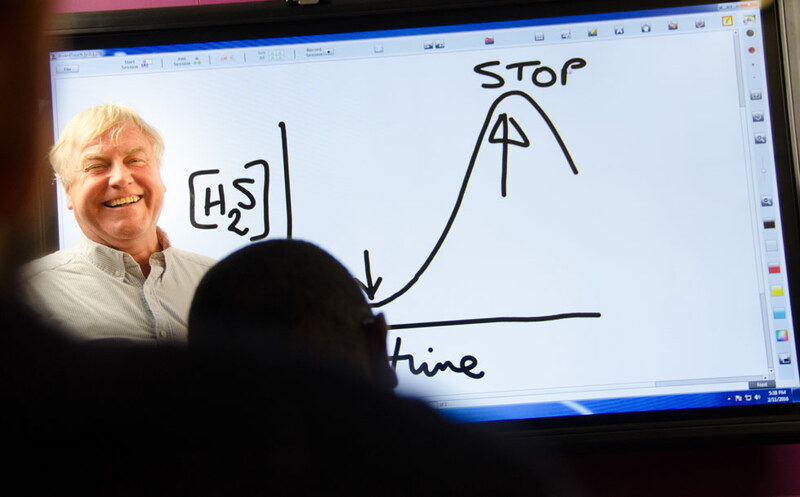 Rawwater provides training courses and workshops regarding oilfield souring control for clients who want to improve their understanding of reservoir souring and souring prediction.